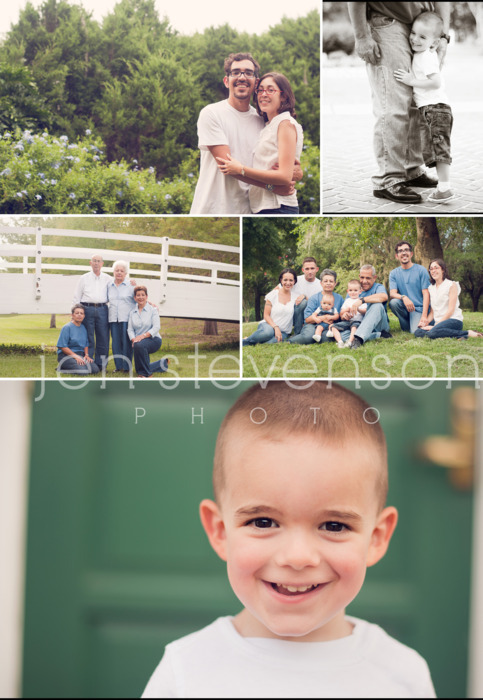 There is nothing like getting together with the extended family for a beautiful portrait session. 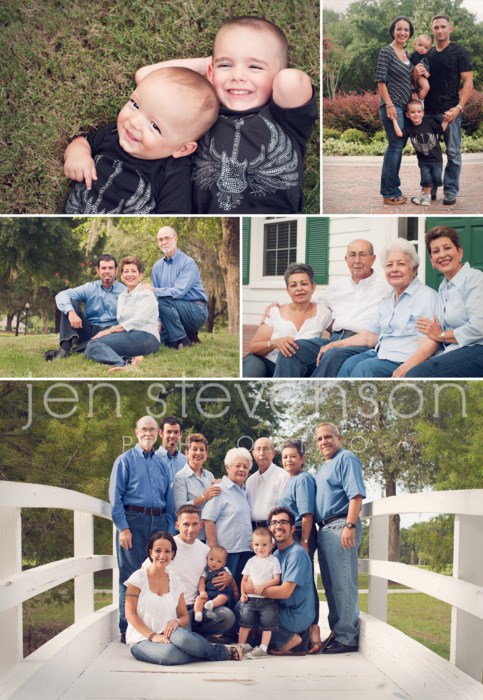 I had the pleasure of working with this lovely family for an big family session. We got some great shots during our time at the park. I was so happy to see everyone come out and I love the shades of blue they picked out! It looks great for this venue! With the recent passing of my grandfather I’m reminded about how truly important these sessions are. Even if you don’t like being photographed or are normally the person behind the camera you NEED to be in portraits of your family. If you cannot hire a professional get a tripod set up and get that family portrait during the holidays this year. If you can hire a professional then even better. ; ) This last image on the bridge now graces the home in a 16×20 mounted print. I know it will be treasured and beloved for many years to come. How can you not enjoy looking at your loved ones on a daily basis, even when they are far away! 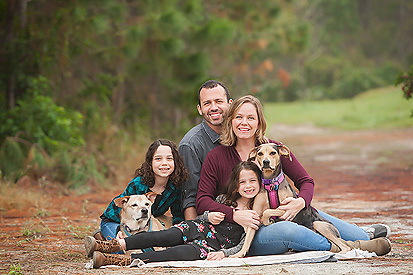 Many thanks to this family, I truly enjoyed our session and hope you love the images and that you will treasure these.